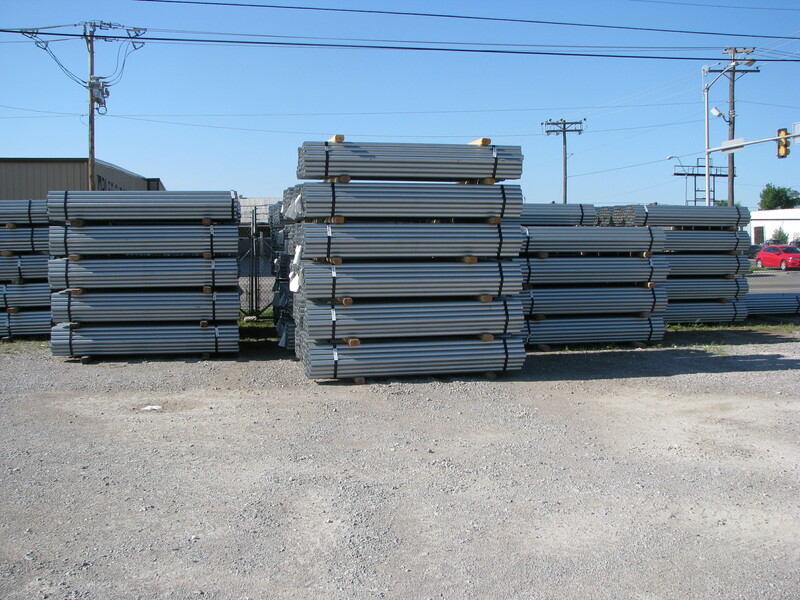 Our Commercial Fence Supply Company In OKC Has The Fence Types You Are Looking For! 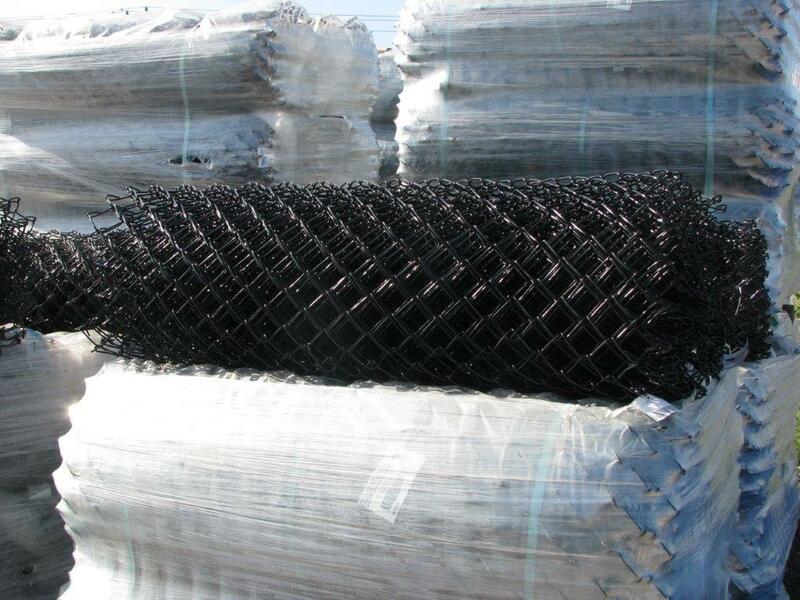 Acme Fence in Oklahoma City offers a variety of different types of fence/commercial fence. 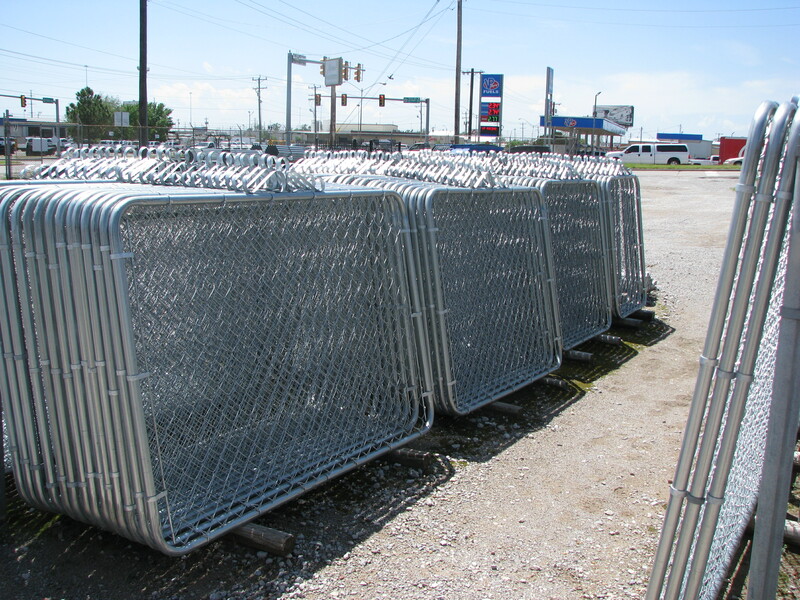 Our commercial fence supply center is located at 2451 W. Reno Ave in Oklahoma City, OK. Our fence supply center is easily accessible to Edmond, Moore, Norman, Midwest City, Newcastle, Lawton, Elk City, El Reno, Ponca City, Weatherford, Duncan, Shawnee & Surrounding Areas. Our Fence Supply Experts will be more than happy to help you pick the right fence for your needs. 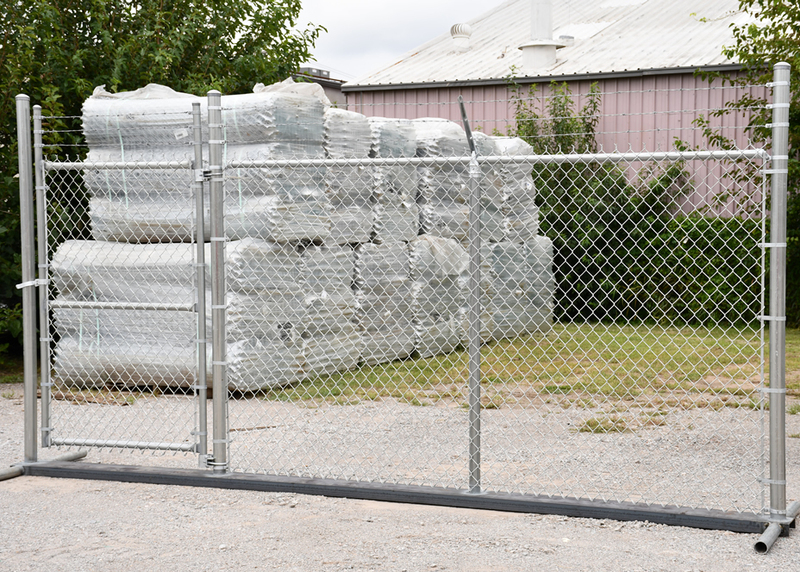 For questions about the availability of any of our fence products or fencing supplies call our fence supply center (405) 232-6255. Our fence supply experts are looking forward to taking your call.